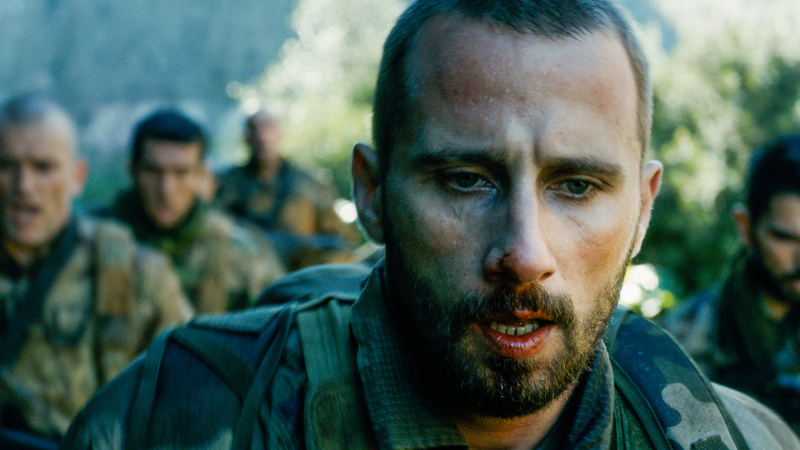 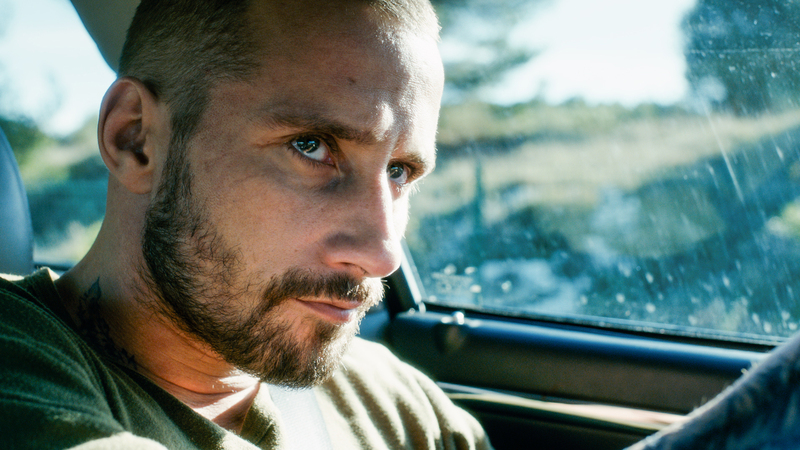 Vincent (Matthias Schoenaerts) is a young soldier recently returned from combat in Afghanistan. 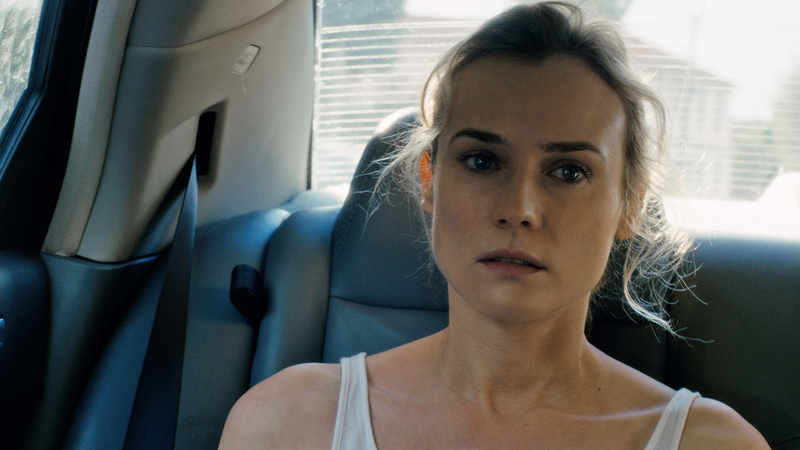 Aimless and suffering from acute post-traumatic stress disorder, he takes a job as a security guard for a lavish party hosted at Maryland, a luxurious seaside villa, home to Jessie (Diane Kruger) and her husband, of whom the paranoid Vincent is instantly suspicious. 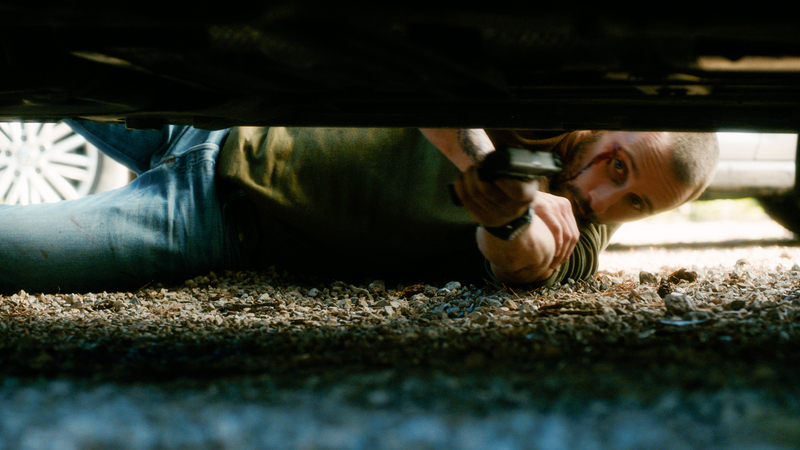 When her husband travels to Geneva on business, Vincent is hired as security for Jessie and her young son, and it isn’t long before he must draw on his military training to keep them safe from harm.